All of us know what is meta tag, description and how to insert it to your web pages. Why do we need this and is it really important? The simple answer to these questions is, “Yes”. 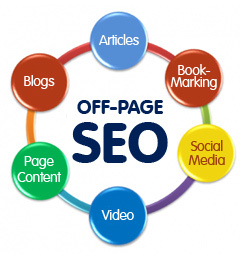 Meta tag description is the sort descriptive text that gives a summary about your website. The site’s description is placed between the head tag. Google considers the meta tag description as one of the important components of website. Whenever a search is made online, Google tries to match the query passed with the website’s content or at times, it also tries to match the keywords the meta description. Google also uses the description that you have submitted to the DMOZ directory. Google advises webmasters to always add the meta tag description because the algorithm based on the individual situation may choose to use the meta description as the snippet. It is not enough to add the meta tag description to the home page. You should add the meta tag description to all the pages of your website. The meta tag description like the page title should be unique. Most webmasters copy and paste the meta tag description of the homepage to all the pages. These snippets are that part of the search result that appears under the underlined page title. 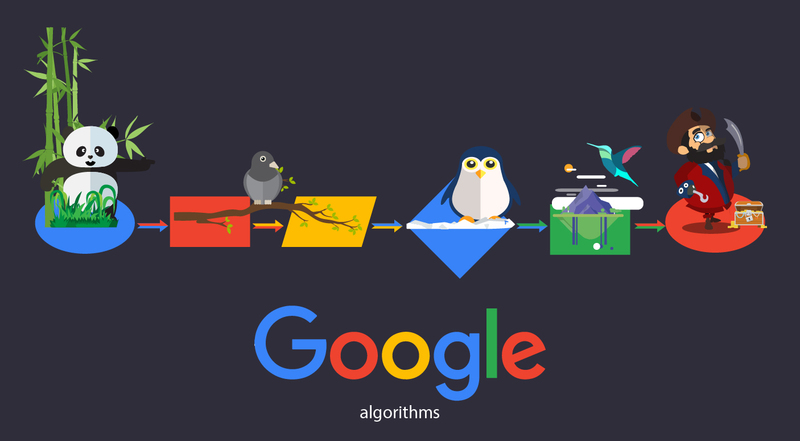 Google highlights the matching keywords in the snippet to help the internet user to decide whether that is what they are looking for without having to necessarily to enter the website. Probably, this point will make you realize the importance of meta tag description. Even if you are listed on top in the search results, you may be losing a certain percentage of your visitors through organic search if you do not have good meta tag description. 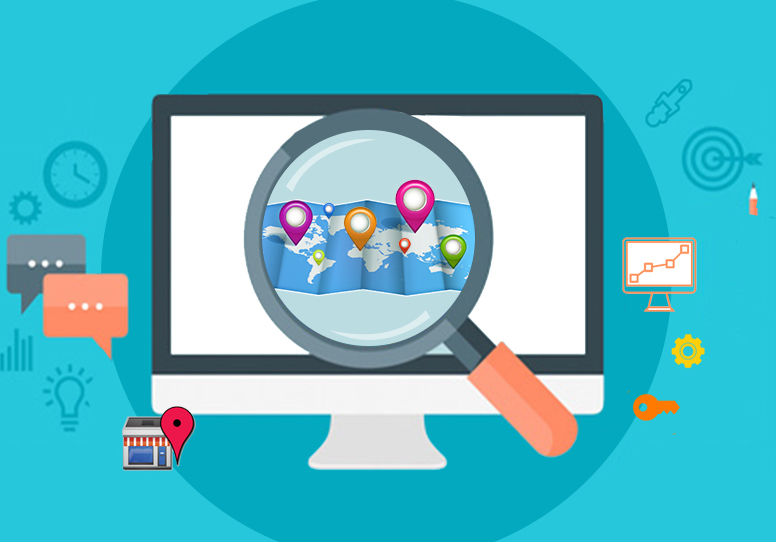 Therefore, it is not only for the search engines it is useful, but it is also important for the human visitors of your website. While writing the meta tag description you must ensure that the text you use here is something relevant to the content of that page. Some webmasters will fill this space with a long list of keywords and this is not among the SEO best practices. Worse still, others will copy and paste all the text that is in their web page as part of their meta tag description. To a certain extent, using automatic generation of meta tag description is allowed but you must reserve this option only when you have a massive site with hundreds of pages where writing unique descriptions may not be practically possible. However, if your website consists of 5 to 6 pages then it is worth writing the description manually. What is important is, not to have the same descriptions for all the pages under no circumstances. This will also degrade the user experience especially when there are multiples results from your website. So pay attention to what you add to this space and you will certainly be able to reap the benefits.